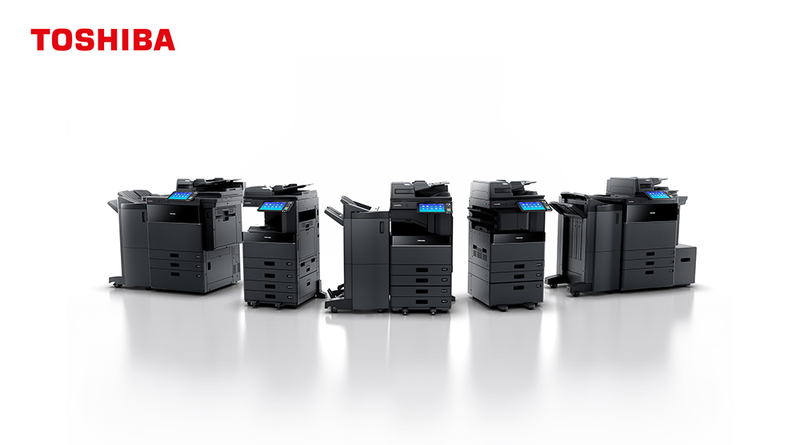 Key Office Solutions is a total document solutions provider, including service and consultancy across Document Network Printing via a wide array of Copy, Print, Scan and Fax Devices. We specialise in providing multifunction print devices, print management software, technical support and maintenance to all business environments. We hope you find our website user friendly, informative and comprehensive. If you would like more details or have a specific requirement please do not hesitate to contact us where one of our team will be pleased to assist you. Key Office Solutions has over 30 years experience in the office print environment and can provide a comprehensive “end to end” Print Management Solution that is tailored to meet with your exact business needs. Our unique approach offers the strengths and resources of proven business partners who are global organisations providing innovative and flexible solutions to businesses across the world. Utilising these advanced technologies enables us to offer a comprehensive, cost effective and forward thinking print strategy. © 2019 Key Office. All Rights Reserved.